There is a lot more to cheese’s health benefits than most people think. 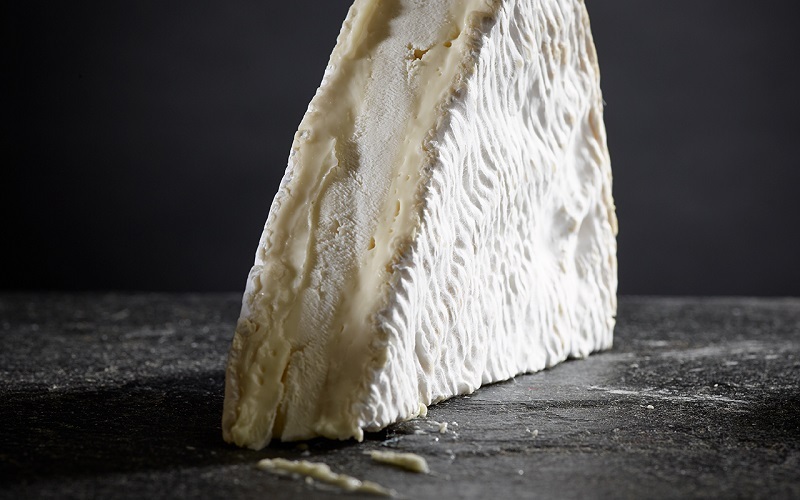 Cheese is one of the most concentrated sources of key nutrients, including calcium, protein, and vitamins A, B12 and D.
But this is the very good news: cheese actually contains plentiful levels of Tryptophan, an essential amino acid that is used in the body’s development of Serotonin. In a nutshell, eating cheese can help us relax and even help us get to sleep. (Seasonal Affective Disorder). To this end we suggest creating your own New Year cheese board to try and cheer up any winter glumness. And!… we’ve been told by some clever dental people that eating a piece of cheese after a meal or snack can actually help restore minerals to tooth enamel and protect against tooth decay. So come on: dig in!